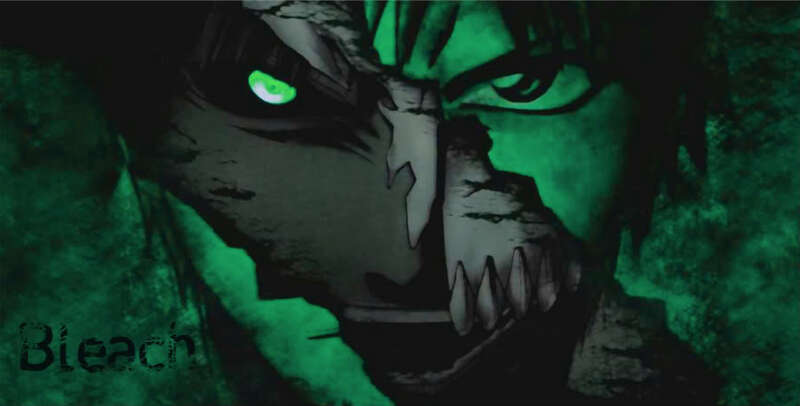 Nothing more of less there all hollows everywhere you turn here.The most scary place here more then likely you will die here if not train right. 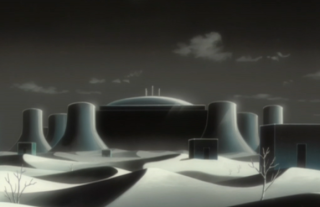 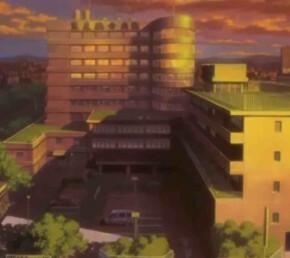 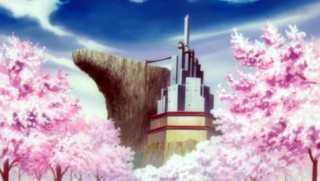 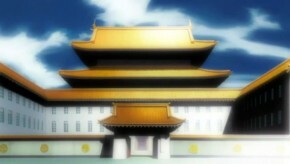 Barragan's old palace, now Aizen's lair. 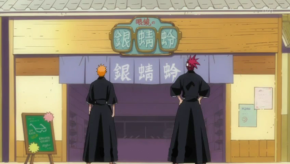 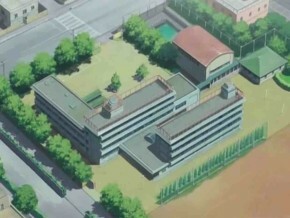 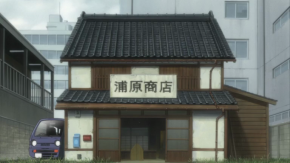 Numeros, Exequais and Espada reside here. 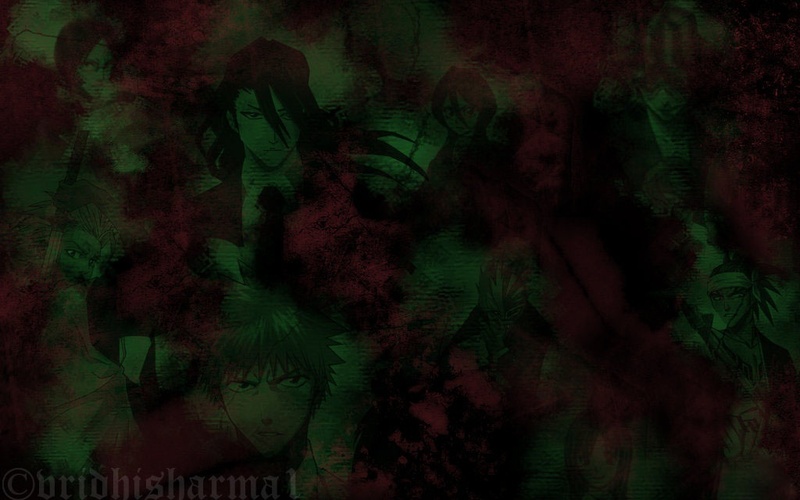 Those loyal to Aizen and those still alive, at least. 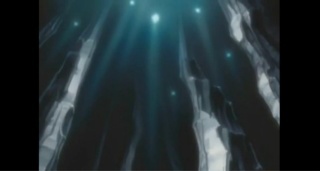 There exists a vast forest underneath Hueco Mundo where Menos-class Hollows reside. 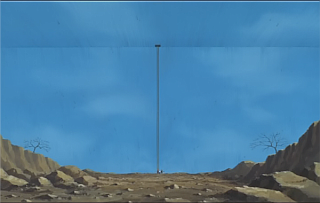 The trees in this forest extend to the surface and dot the landscape above ground. 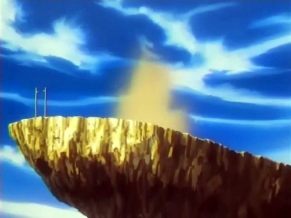 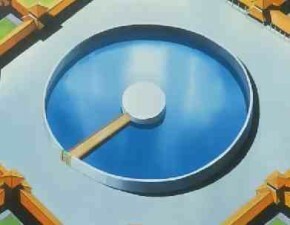 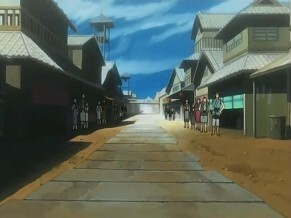 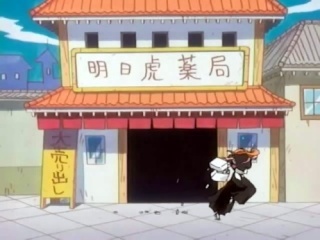 The Adjuchas-class Menos which reside in this forest are under the control of the top 4 Espadas.